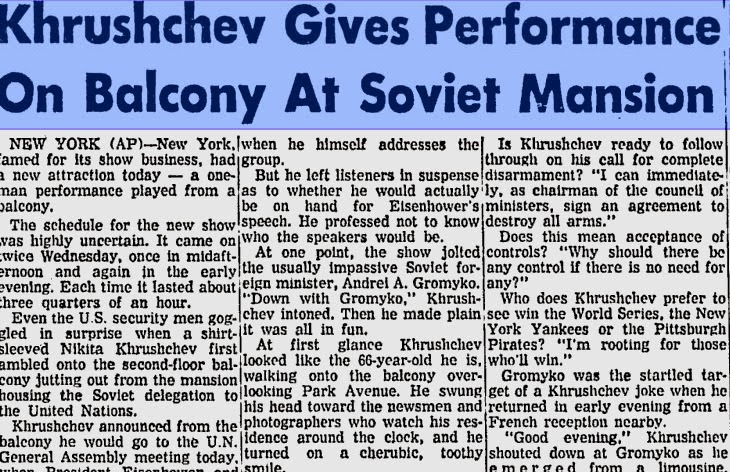 Big Apple Secrets: Russians on Park Avenue: Vyshinskiy and Khruschev. Russians on Park Avenue: Vyshinskiy and Khruschev. 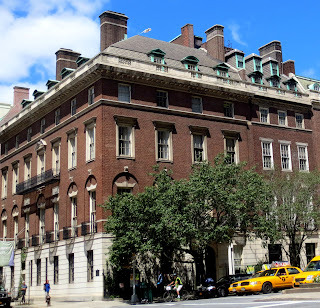 Pyne-Davison Row, located on Park Avenue between East 68th and East 69th Streets is the name for four Georgian mansions built between the years 1909 and 1926. One of them, 680 Park Avenue, which was the first house on the block, was completed in 1909. 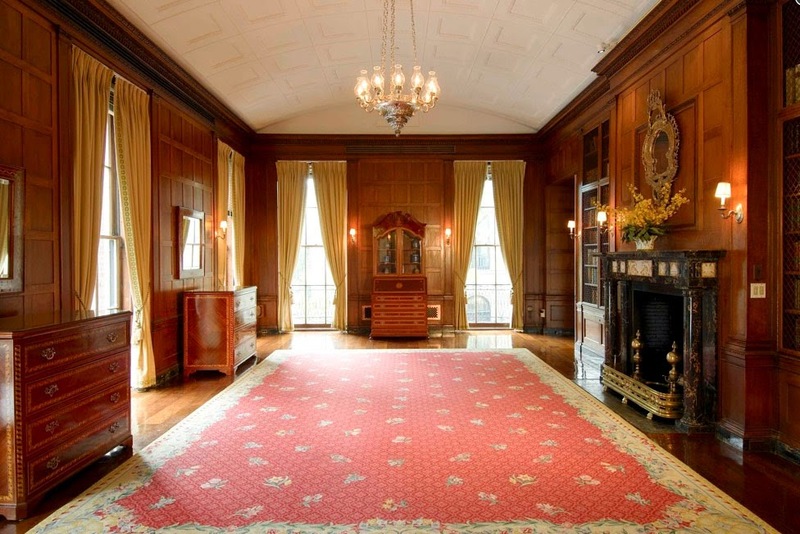 It was built for Percy Rivington Pyne, a wealthy banker from an old New York family. 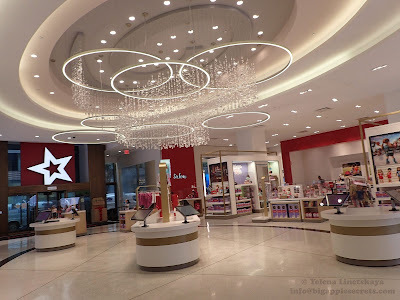 The building was designed by the same company that built Brooklyn Museum in Brooklyn and New York Public Library. 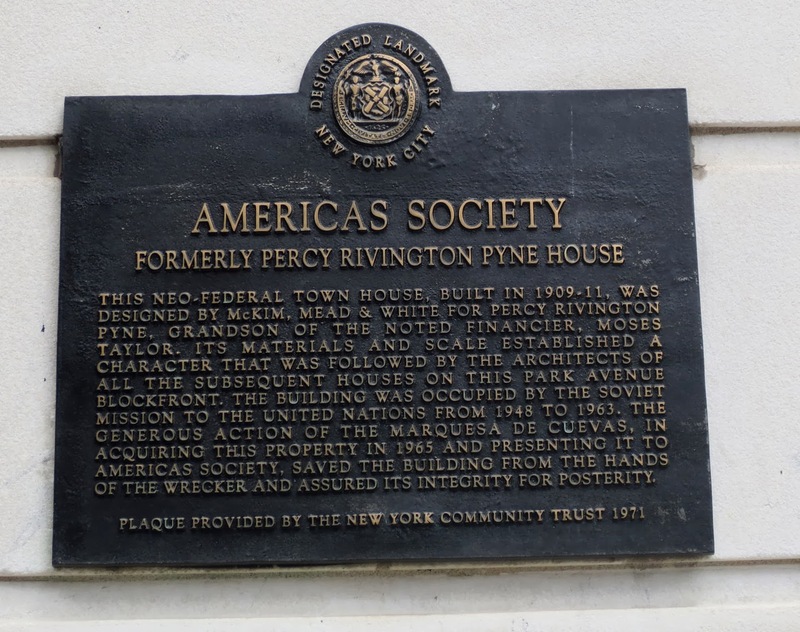 Percy Pyne died in 1929 and the house was sold in 1947 to the Chinese Delegation to the United Nations and immediately resold to the Soviet Mission to the United States, that occupied the building from 1948 to 1963. The famous state prosecutor of Joseph Stalin's Moscow trials Vyshinskiy, who was the Soviet Foreign Minister from 1949 to 1953, died on November 22, 1954 during breakfast in this building. Official version was 'heart attack' but historical believe that Visinskiy was poisoned by the member of a secret mission arrived a week before his death - he knows too many secrets. Policemen were not allowed to enter the building and on the very next day the body was delivered by special flight to Moscow. 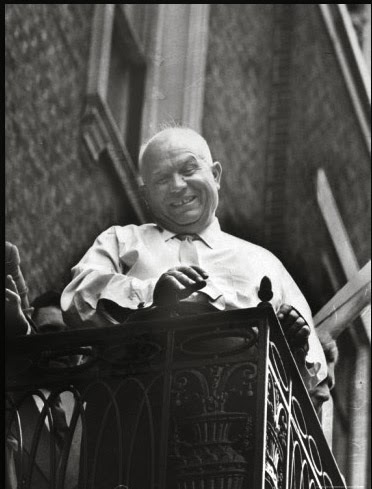 Another famous person who lived in 680 Park Ave is Russian Premier Nikita Khrushchev. In 1960 he was with a 25 day visit to US. The day after arrival over the breakfast he asked what time it could be at Moscow. It was 7 AM in New York and 3PM in Moscow. Mr. Khrushchev commented: "Mother Nature itself put Russia ahead America in time and we will get ahead America in all other respects as well". Fidel Castro, who was Prime Minister of Cuba from 1959 to 1976, and President from 1976 to 2008, met with Mr. Khrushchev at this building in September 1960. Castro led a delegation to New York City to address the United Nations General Assembly. He stayed at the Theresa Hotel in Harlem. On September 26, Castro delivered a blistering attack on what he termed American "aggression" and "imperialism." His visit and lengthy public denunciation marked the final breaking point in relations between the U.S. and Cuba. In January 1961, the Eisenhower administration severed all diplomatic relations with Cuba. The central doorway had a porch with a wrought iron balcony, which provided a platform for a press conference with Nikita Khrushchev when he stayed there to visit the United Nations in 1960. 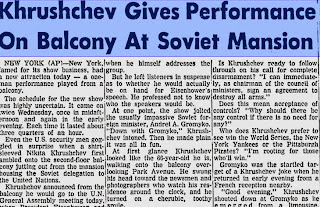 Turning the balcony into what The New York Times called “an impromptu Soviet forum,” the Premier hurled insults, sang a portion of the “Internationale”, and tackled issues from China to the arms race. The shoe that the world thinks Khrushchev banged at the United Nations Oct. 13, 1960. is one of history's most iconic symbols. The Soviet Mission moved out in May of 1964 to larger headquarters on 136 East 67Th Street. Khrushchev remained in power until 1964. Six months later apartment house builders made plans to demolish 680 and 684 on Park Avenue. 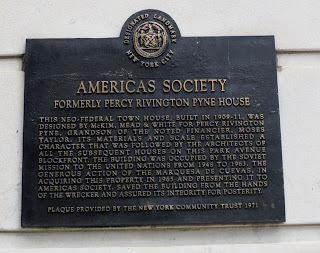 The second house to be razed, 684 Park Avenue, was formerly occupied by the Institute of Public Administration. 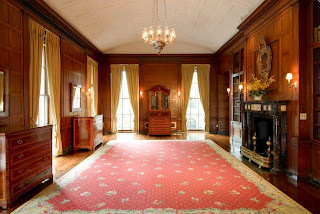 In January of 1965, after the interior demolition of 680 and 684 Park Avenue had already begun, Marquesa de Cuevas (Margaret Strong de Larrain )the granddaughter of John D. Rockefeller, purchased the mansions, along with an adjacent house located at 49 East 68th Street. The purchase freed the houses from the hands of real estate developer for a price of 2 million dollars. 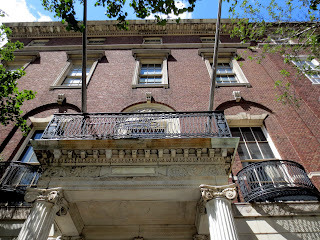 Marquesa later donated mansion at 680 Park Avenue to the Center for Inter-American Relations, a private organization for fostering cultural and trade relations between the United States and Latin America. 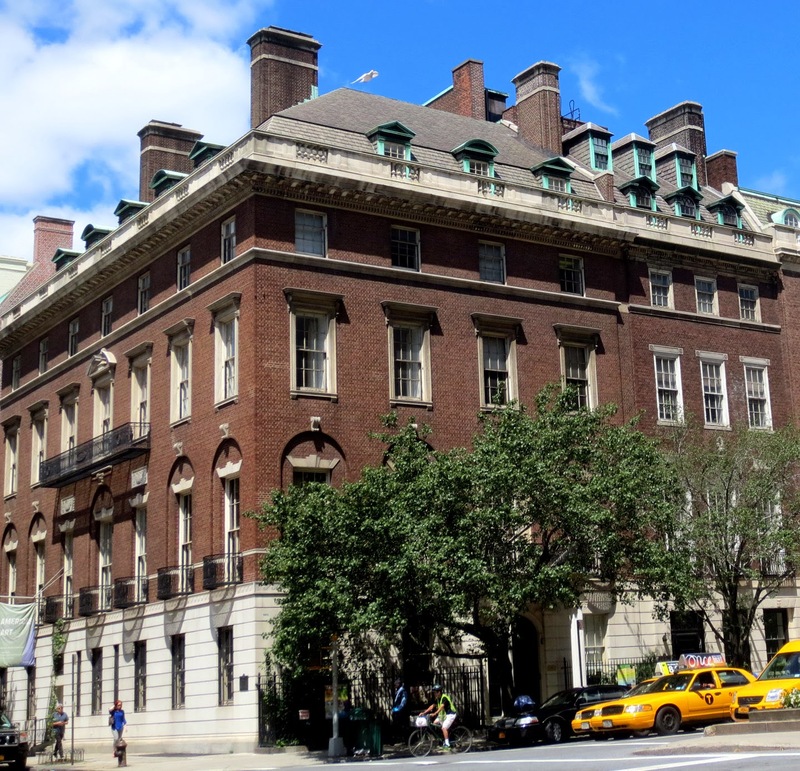 She donated the second building, a mansion at 684 Park Avenue, to the Spanish Institute, a nonprofit cultural organization for furthering friendship between the United States and Spain. In 1966 the architectural firm of Walker O. Cain & Associates directed restoration of the interior in the style of the original building. 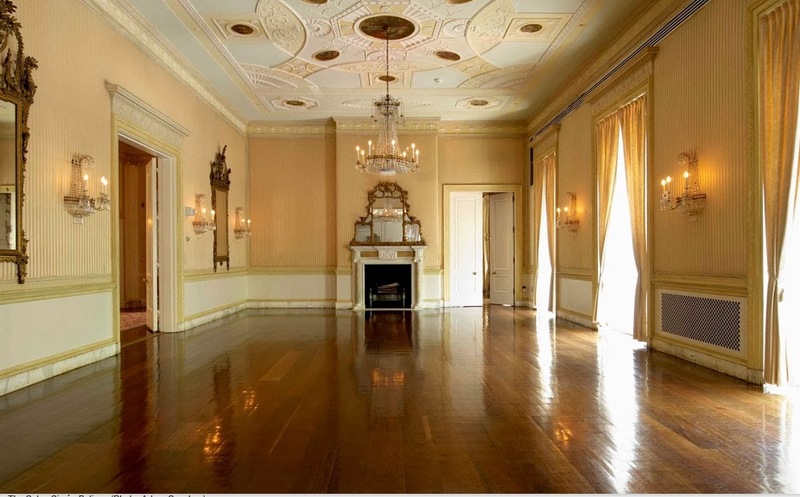 The ripped-out plank floors and exquisite marble mantles were traced down, reinstalled and the restoration was complete. When the house was dedicated in 1967, among the 500 guests was Mrs. C. Suydam Cutting, who fifty years earlier had walked down the grand staircase for the last time as Mary Pyne, the wife of Percy Pyne. Mrs. C. Suydam Cutting died in died in 1983. The building was designated a New York City Landmark in 1970 and is listed in the National Register of Historical Places. If you like you can have you wedding or any private event in the same hall where Nikita Khrushchev hold parties.